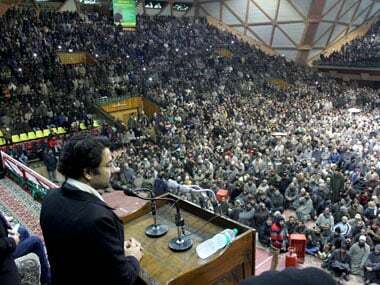 Mehbooba Mufti's brother Tassaduq Hussain Mufti was sworn in on Thursday as a minister in the PDP-BJP coalition government in the state. 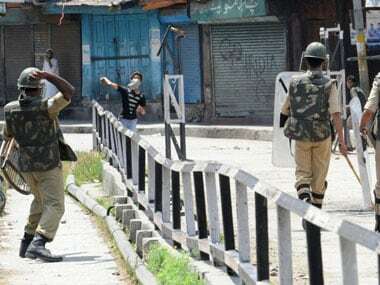 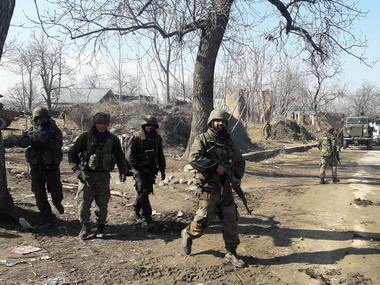 A teenager was injured in Jammu and Kashmir in clashes with the army in Badgam district where a gunfight is raging between security forces and militants. 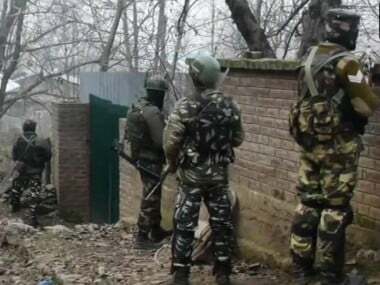 Four Militants on Tuesday reportedly snatched an AK-47 rifle of a security guard posted with BJP leader Ghulam Mohammad Chopan in Jammu and Kashmir's Badgam district at around 9 am. 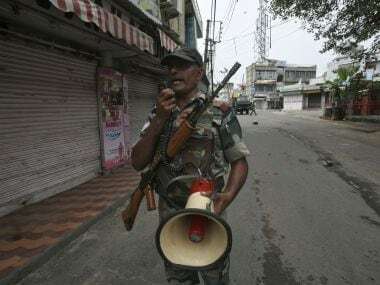 Troops from three battalions of the Indian Army’s Rashtriya Rifles regiment have been out on Badgam’s streets for the first time in years, but the context to the communal violence is more significant than the rioting itself.